Washing all your dirty laundry on your own is a time consuming and tedious task. In this fast-paced world, time is highly precious. Very few people have the time to even take care of themselves. In such situations, a washing machine can act as your saviour. 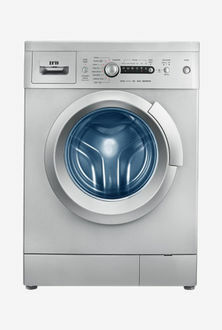 In the Indian washing machine market, one of the top rated companies is IFB. 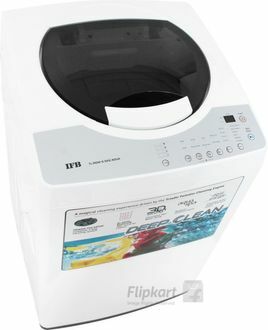 This Indian electronic giant has a wide array of washing machines to fulfil the demand of different customers. 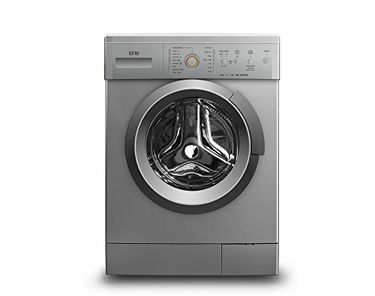 Made with the latest technologies and packed with multiple features, IFB washing machines can make your lives much simpler. 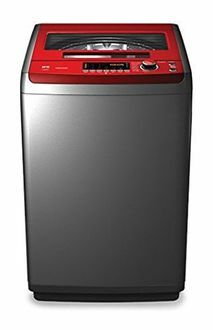 Some of the features found in their washing machines include built-in water heater, multiple water level selector settings, temperature control feature, memory backup, digital display, fuzzy logic, and auto restart, amongst much more. 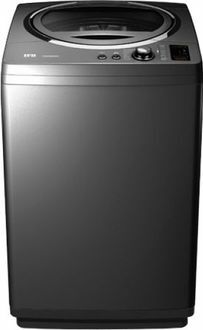 Find out about the entire price list of 33 IFB 6 KG Washing Machines, which was recently updated on 23rd April 2019. 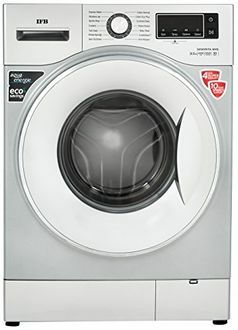 Modern-day washing machines come in different weight-bearing capacities. Choosing the right one is largely dependent upon the size of your family member. You also need to compare different models to choose the best without burning a hole in your pocket. The best way to do so is to make use of our price comparison tool that fetches prices from across various popular online shopping sites such as TATACliq, Croma, Shopclues, and Amazon. 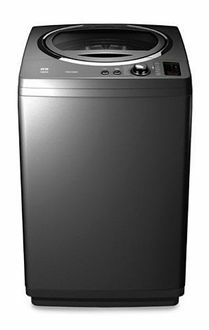 Pick the right model as per your requirement and budget and buy it online at the lowest price.